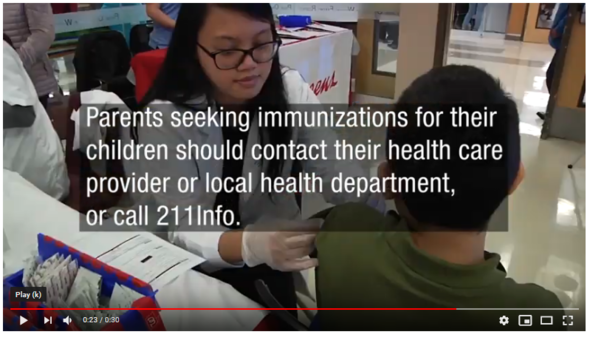 Immunizations are required by state law for children and students at public and private schools, preschools, childcare facilities and Head Start programs in Oregon. Children who are not up-to-date on their immunizations by February 20 will be excluded from school until their immunizations are up-to-date. Watch this video to learn how you can keep your student in school with up-to-date immunizations. Information from Oregon Health Authority.